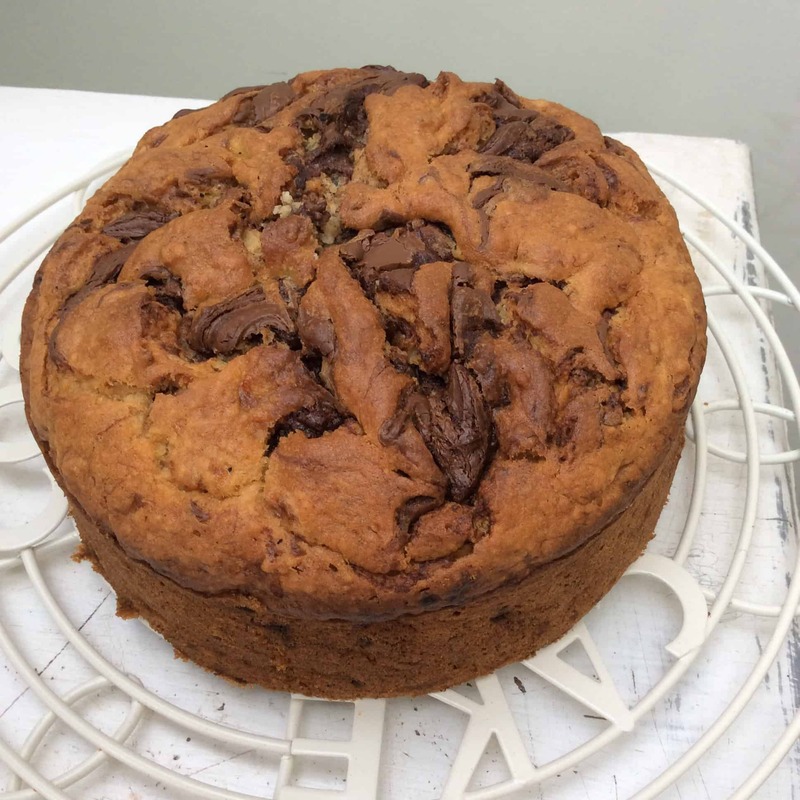 Banana and Nutella cake – a delicious bake swirled with Nutella! Use your store-cupboard ingredients and make this simple yet delicious cake. 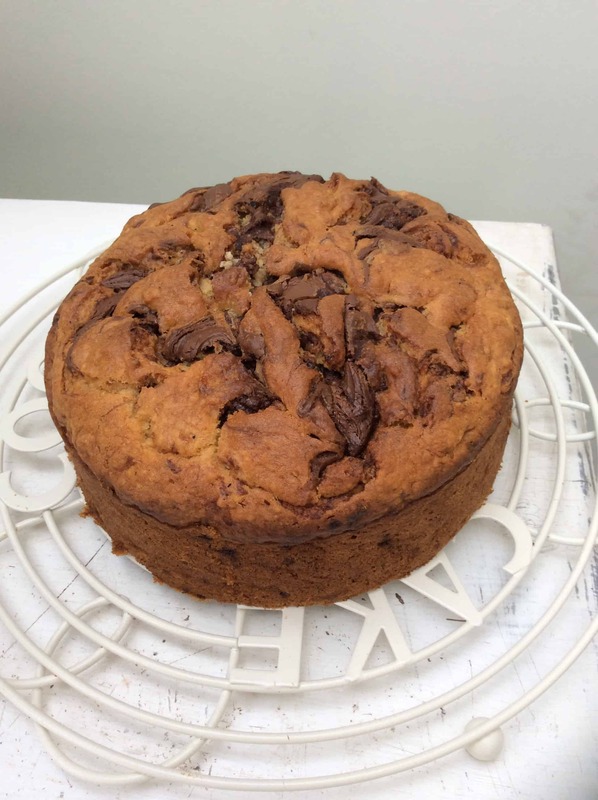 My latest bake is a delicious marbled-effect Banana and Nutella cake. It is very easy to make and it smells delicious while baking. 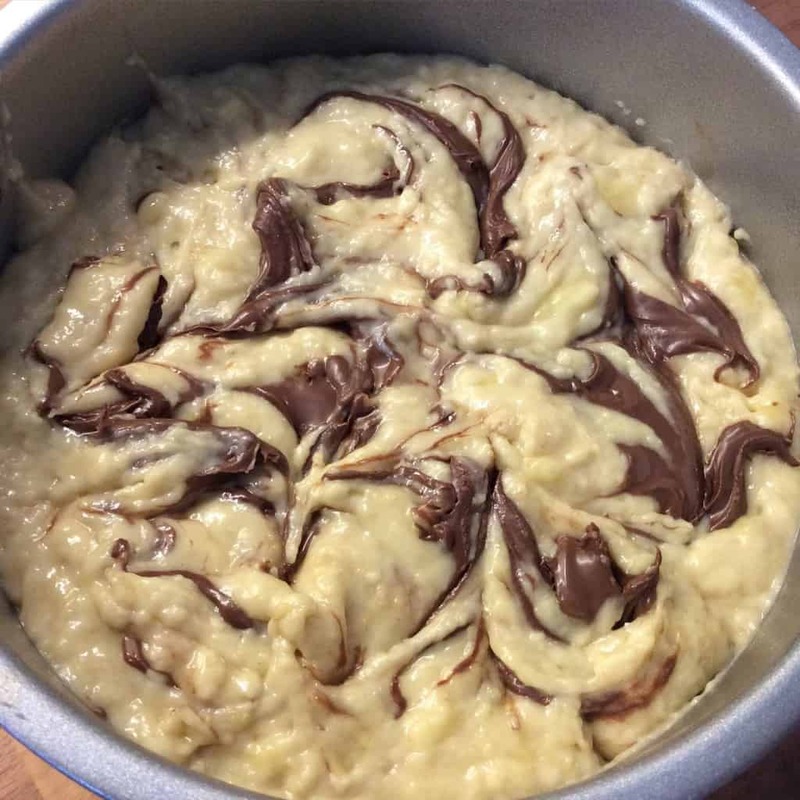 The marbled Nutella swirls on top are one of my favourite things about this cake. It looks great even served naked!! Are you addicted to Nutella too?! 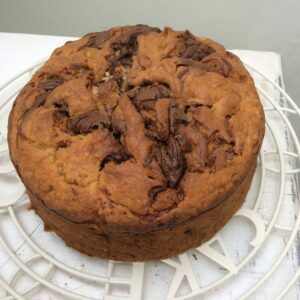 Banana cake is always a great way to use up bananas that are past their best, and adding Nutella can only make it better, right? I know Nutella doesn’t ever last long in my house, it is a real favourite here. Can You Make this Cake in a Slow Cooker? Yes you can. If you are making in this slow cooker it will take around 1.5 hrs on high. I serve this as a deep cake with no filling or icing, it is delicious that way. You could also cut it in half and fill with whipped cream and chocolate ganache or cover it in Nutella buttercream for an incredibly indulgent treat. I love to see the marbled top so serve mine just as it is! Quick Tip! 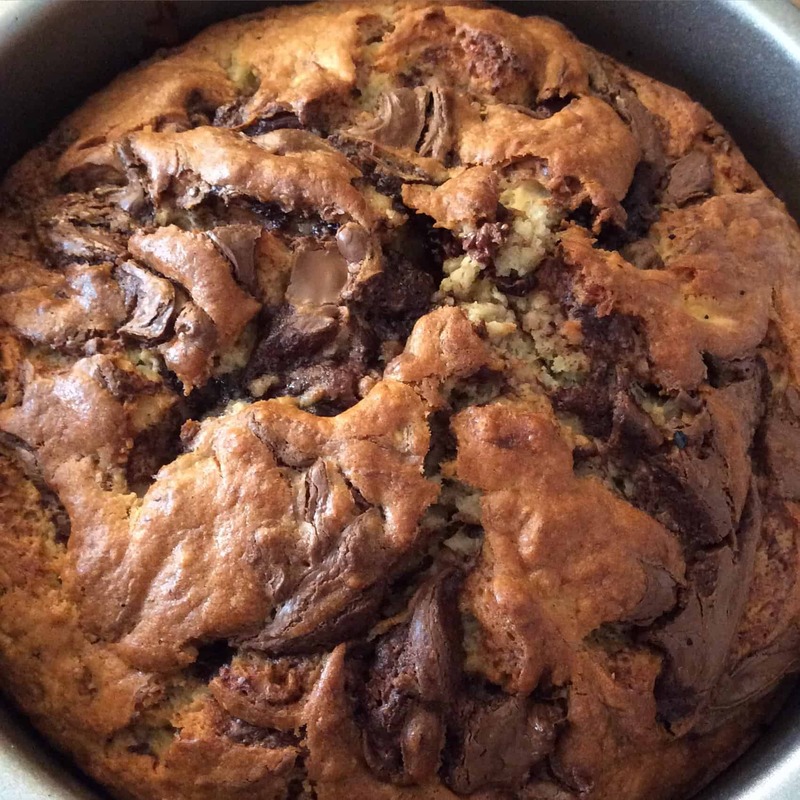 If you don’t have any ripe bananas but the craving for Nutella and banana cake has hit, bake them for 10-15 minutes, turning once, and you’ll have soft bananas ready for baking! Get the recipe for this yummy cake below. 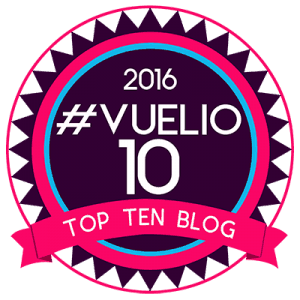 It is very popular indeed on Pinterest right now, so make sure you give it a try! If you try it let me know by tagging me on social media or leaving me a comment. Check out my cake archives too for loads more baking recipes. Cream the butter together with the sugar, and then break in the eggs and mix well. Add the flour, baking powder and salt. Stir till well combined but don't over mix. 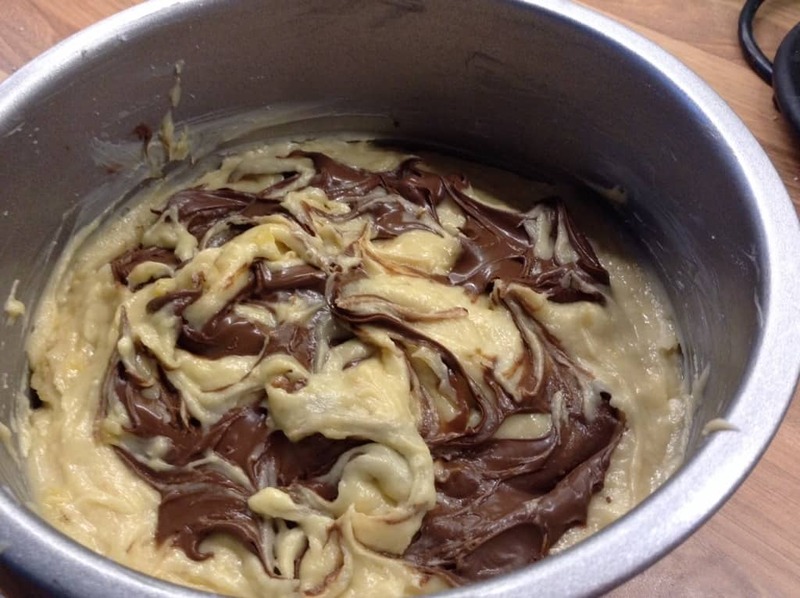 Put the mixture in a greased cake tin. I used a deep 8 inch tin. 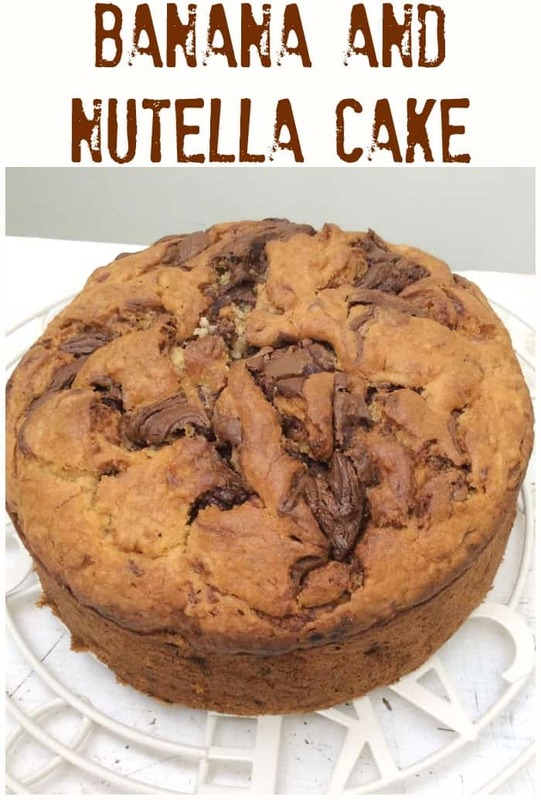 Drop in the spoons of Nutella and use a knife to marble it in the cake batter. Bake for around 45-50 mins or until a skewer comes away clean. If it browns too much on top, cover the cake with foil for the last ten minutes. Glad to hear it Leanne! That sounds like a great way to make it even more chocolatey too. I just made this cake (translating grams to oz.) and this turned out perfect. Beautiful in two small bundt cakes. Delicious. Easy to make, what more can you ask for in a recipe? This will be a favorite, and I will toss my head and say, when complimented, “oh, it’s a recipe from an English friend”. Thank you. Please give the conversion from metric to U.S. measurements. I’d love to make this! AWESOME! Two of my favorite ingredients all in one. 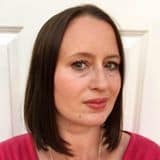 So happy to have found your blog Lucy, I was really looking for a recipe that would help me get more from my Nutella because every time I buy one the next thing I know all my family members have already devoured it leaving me only the bottle. Can’t wait to see your other recipes. More power and God Bless. Made it in a square tin to cut into bars for kids lunch box’s. Was really yummy! Ended up in husbands lunch box too! Thank you so much for this amazing receipe. Im a new baker and this came out to be soo good. Can you suggest me how am I suppose to store this cake. Can i keep it over the counter for 2-3 days? Hi Amrita, so glad you loved it. 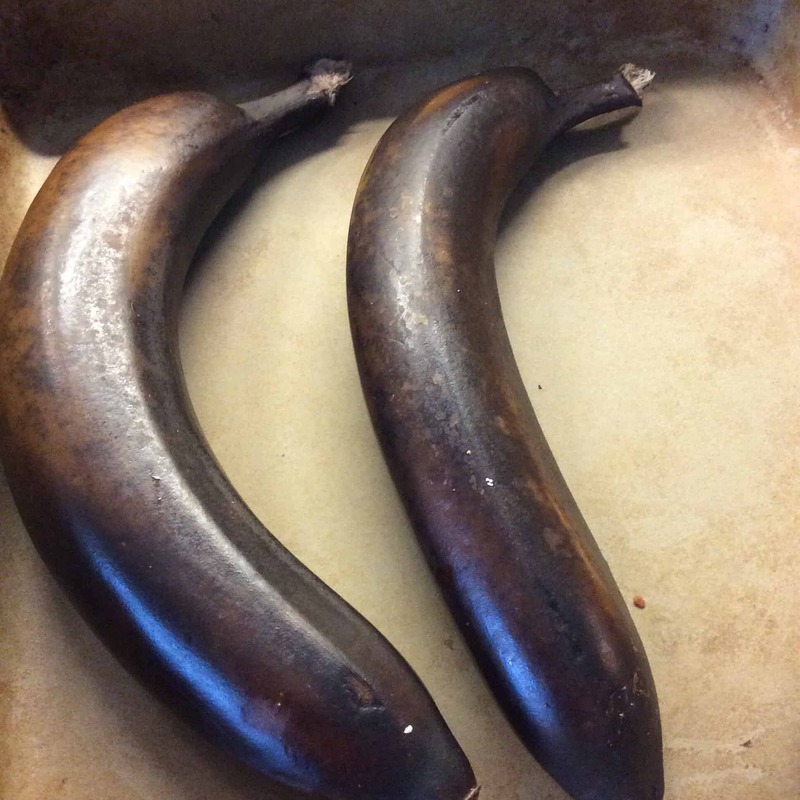 I think the cake will keep wrapped for 1-2 days, due to the fresh banana in it. Thank you for the recipe! Baked the cake yesterday for my Sip and Stitch group, and it was well appreciated! That’s great Mari thanks for letting me know!